Just kidding, but these great products will help you reel in a big one (fish)! 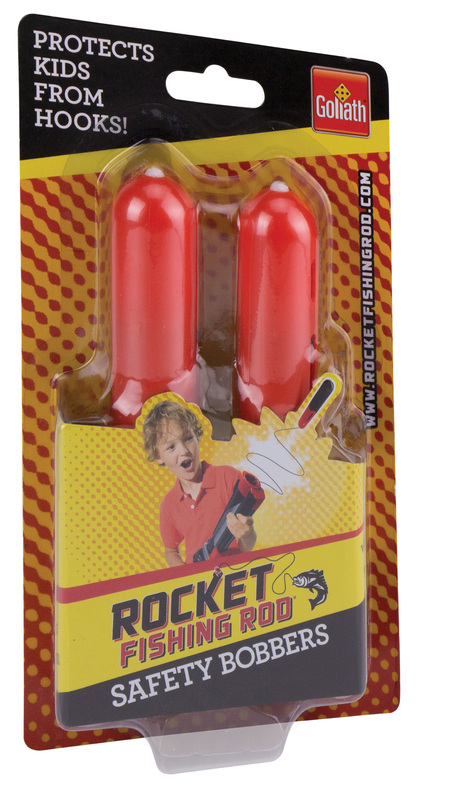 When you cast it, blast it with the Rocket Fishing Rod, the kids fishing rod that accurately casts its line up to 30 feet. Great for kids of all ages, because it replaces standard kids fishing poles and takes the hassle out of fishing. Just pump, launch and reel in real fish! A safety bobber keeps the hook enclosed until it hits the water, and it all but eliminates snarls and snags. Once the bobber is in the water, the lure/bait compartment opens to drop the lure/bait to the desired depth. Made with hi-tech precision engineering, the patented design and rugged ABS construction will stand up tough to outdoor use. Recommended for ages 8 and up. More than 1 million sold. This safety bobber is specially designed for use in the Rocket Fishing Rod System, but it works with every type of fishing rod. It’s one of the safest bobbers in the world because the hook is covered until it hits the water, and it prevents snags and snarls too. It’s a great addition to every kids fishing pole. 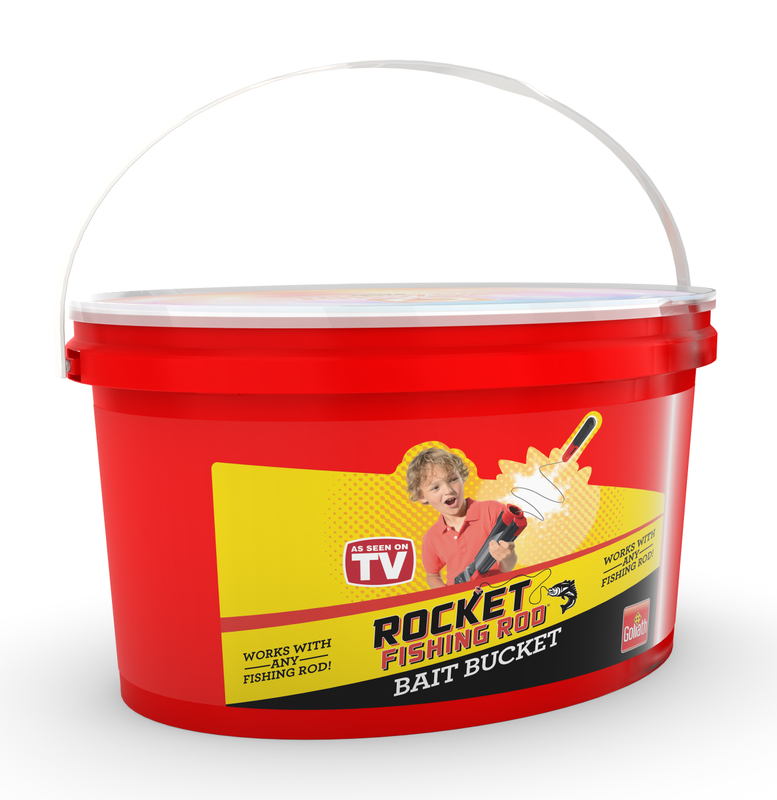 Contains 2 Rocket Fishing Rod Bobbers. Ages 8 and up. Cassandra's Review- Durable, easy to use and really fun to fish with. Even if you can only find a small stream the products are great to practice with and the best part is that they actually work. Its was excellent to see the kids sharing and playing while learning at the same time. I really like the concept of the safety bobber and after learning how to use the rod it was cool. The bait bucket is a good size and very sturdy.